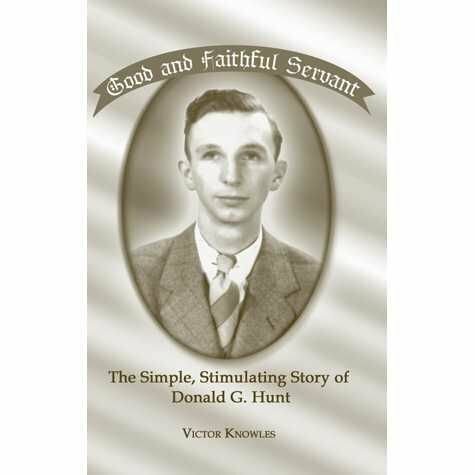 Good and Faithful Servant: The Simple, Stimulating Story of Donald G. Hunt. 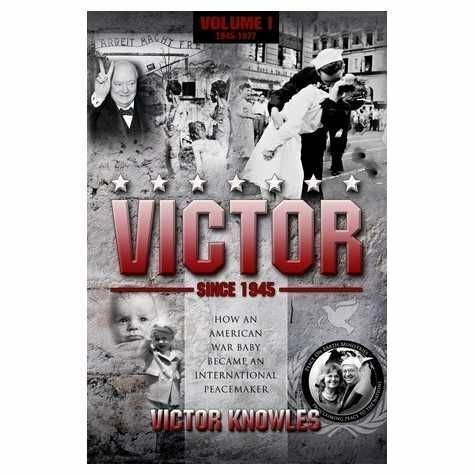 Softcover, 123 pages. 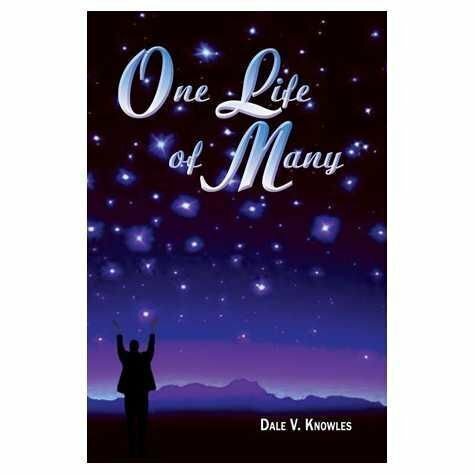 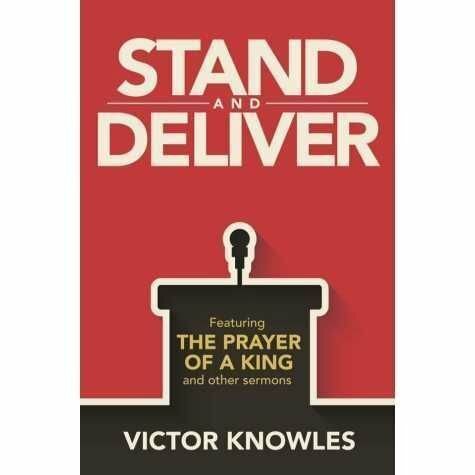 Featuring "The Prayer Of A King" and 9 other sermons. 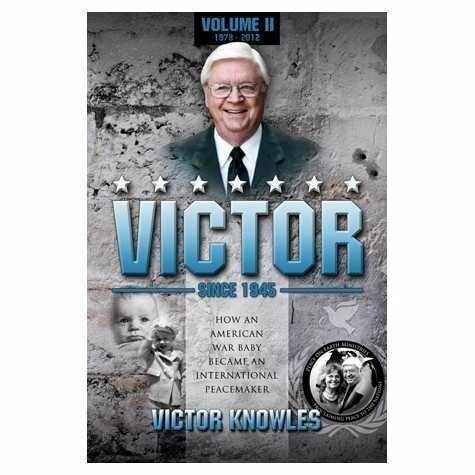 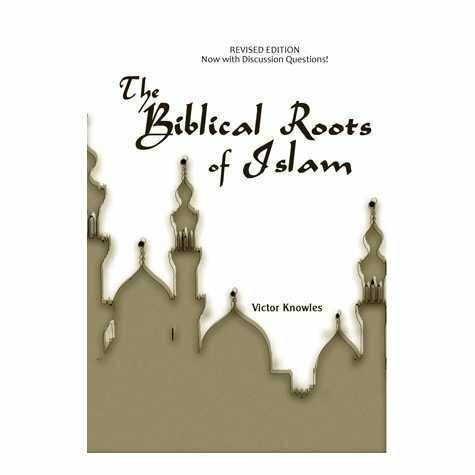 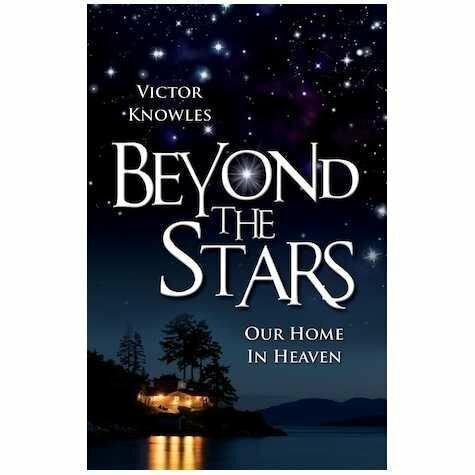 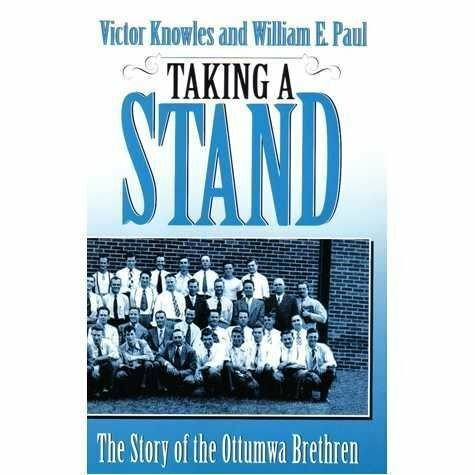 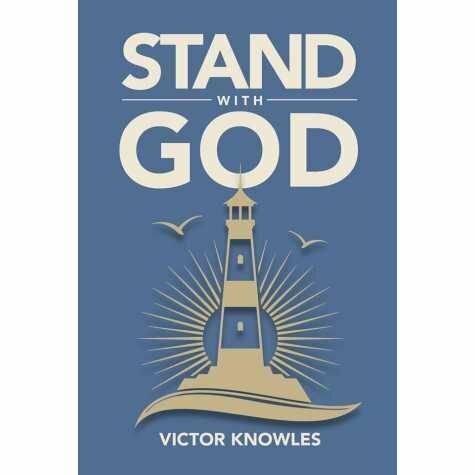 VICTOR: SINCE 1945 (How an American War Baby Became an International Peacemaker) - Volume Two Foreword by Dr. Jerry Rushford, Pepperdine University The second volume of Victor Knowles' candid autobiography covers the years from 1978-2012. 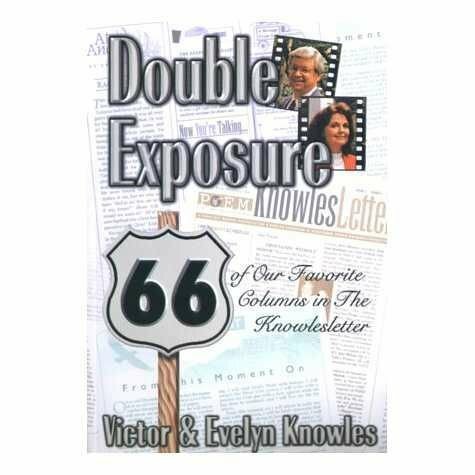 Softcover, 584 pages, 65 photographs. 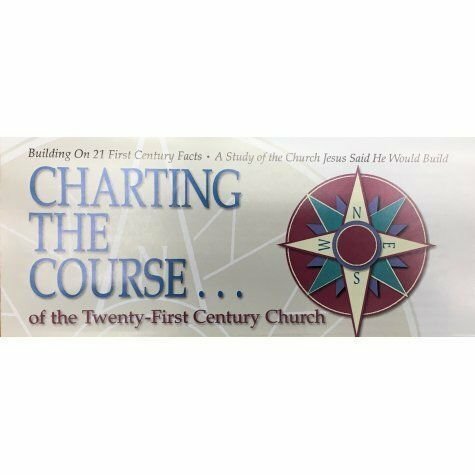 A Chart - Charting The Course of the Twenty-First Century Church. 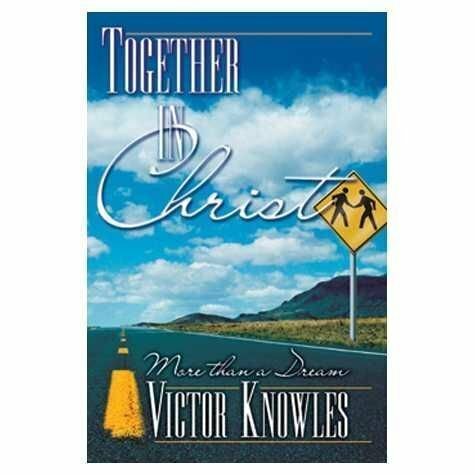 Building on 21 First Century Facts * A Study of the Church Jesus said He would build.